Minister of National Security Wayne Caines provided an update in the House of Assembly today [March 16] on “a collaborative effort between the Ministry of National Security and the Department of Workforce Development to provide jobs for Bermudians,” including the 100 Jobs initiative. 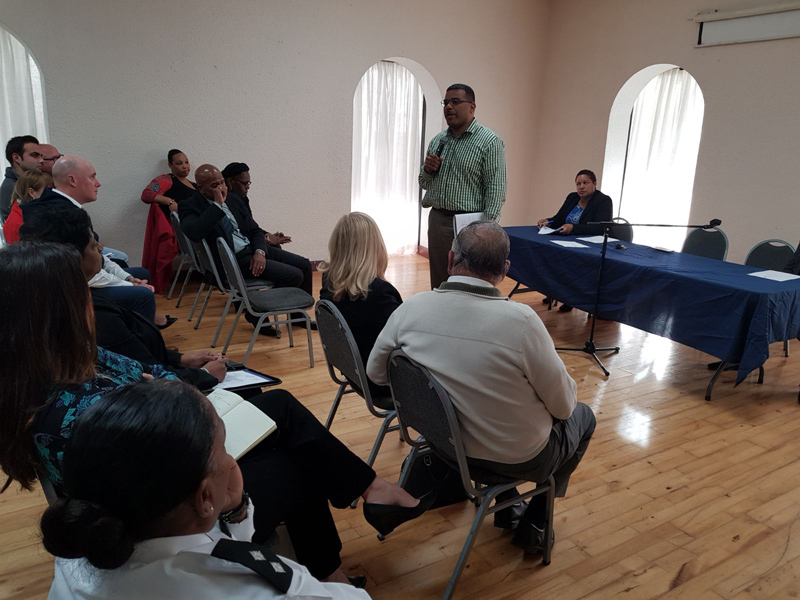 “In fact, the Ministry of National Security, is extremely proud of the work we’ve done in the last few months, to not only reduce violence in our community, but also to facilitate an environment of healing, empowerment and support. 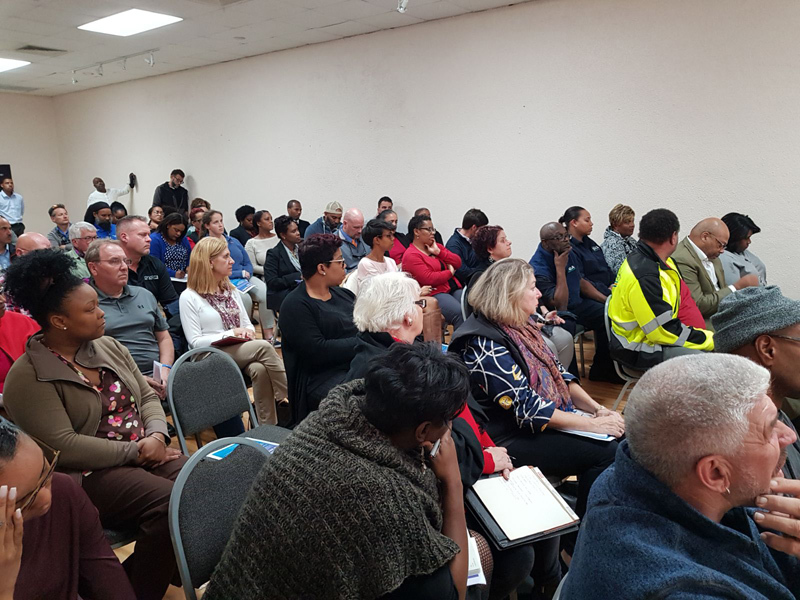 We’ve sought to do this in various ways, such as the creation of MOM Bermuda, the Father’s Support Group, the Community Crisis Response Team, PeaceBuilders and the LIVE. LOVE. LIFE. anti-violence youth talent showcase. 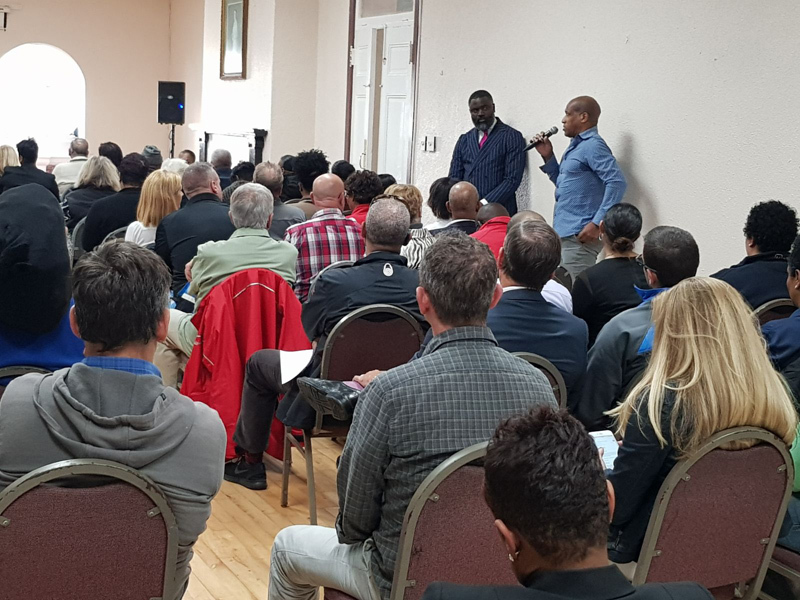 “As I announced earlier this week, 100 Jobs seeks to connect 100 unemployed Bermudians with 100 employers. The Ministry of National Security is very grateful to be working with the Department of Workforce Development on this project. “So on Monday March 26th at the Hamilton Seventh Day Adventist Youth Center from 4.00pm – 7.00pm we will be hosting a job fair to bring together those seeking employment with potential employers. 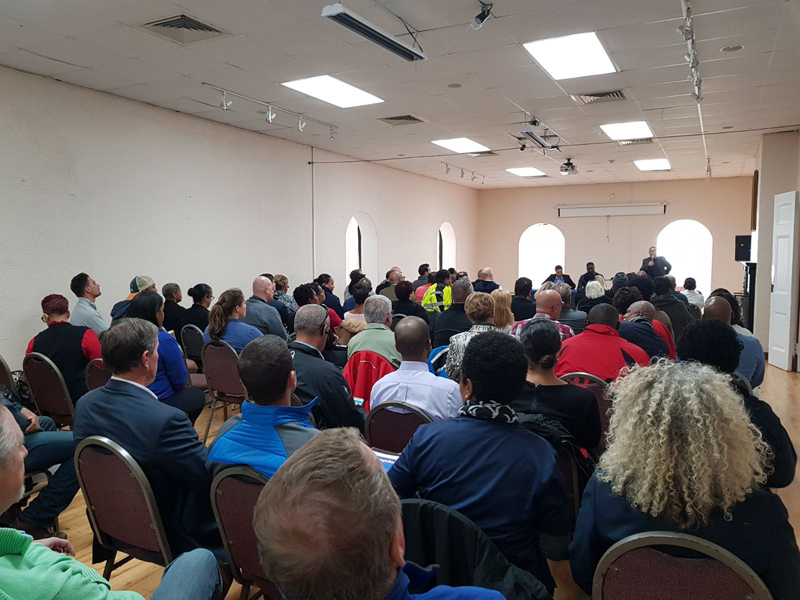 Last evening [March 15] we hosted a very successful meeting at the Police Recreation Club so that employers could hear our vision for 100 Jobs. We had around 80 employers attend. But we need more, so we encourage all interested businesses to get in touch with us. Please email nationalsecurity@gov.bm to find out more about participating. It’s a job fair. BFG. When is this government going to start actually creating jobs? They have to kit out that ONE bus first! More jobs have been lost than have been created since July 17…go figure. Please do not increase the civil service that is cheating. This is the same Minister that was on the news the other night stating that if you were not certified as a security officer by the end of the month that those individuals could not work in that field. Sounds like jobs lost not jobs gained. Please Minister concentrated on making Bermuda safe, not forming more groups and having discussions when still not making the hard choices that need to be made to ensure the safety of our people!!!!! !